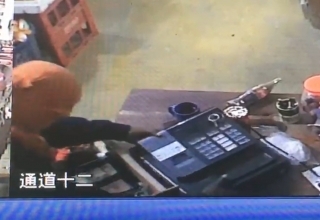 It appears thieves are targeting regular citizens more than the wealthy who have access to security systems and measures in place to combat crime. 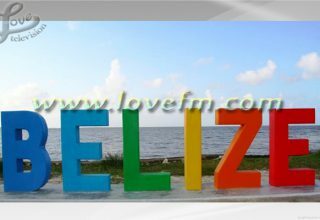 Perhaps that is why tacos vendors have been taken advantage of on several occasions in Belize City. 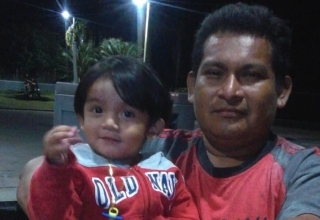 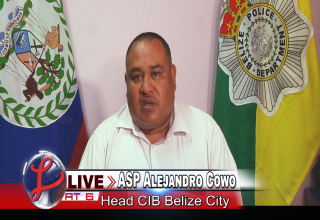 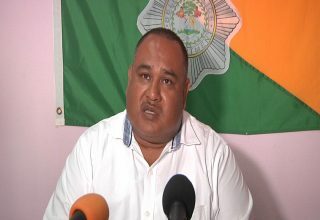 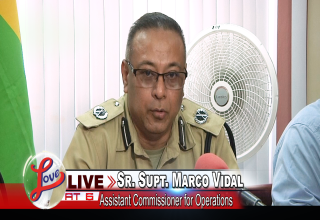 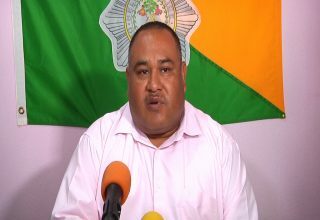 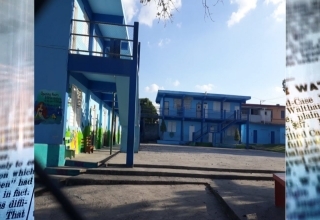 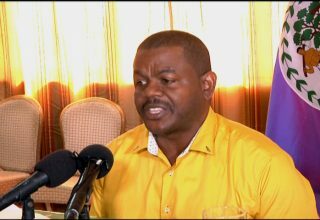 The latest incident according to Assistant Superintendent of Police Alejandro Cowo, occurred in Belize City. 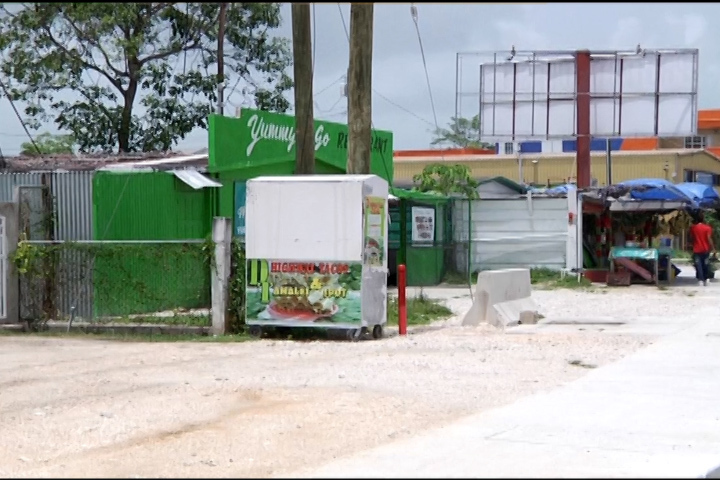 While officers begin the investigation, the victim, according to businesses in the area, continued to work as per normal at the side of the street this morning.